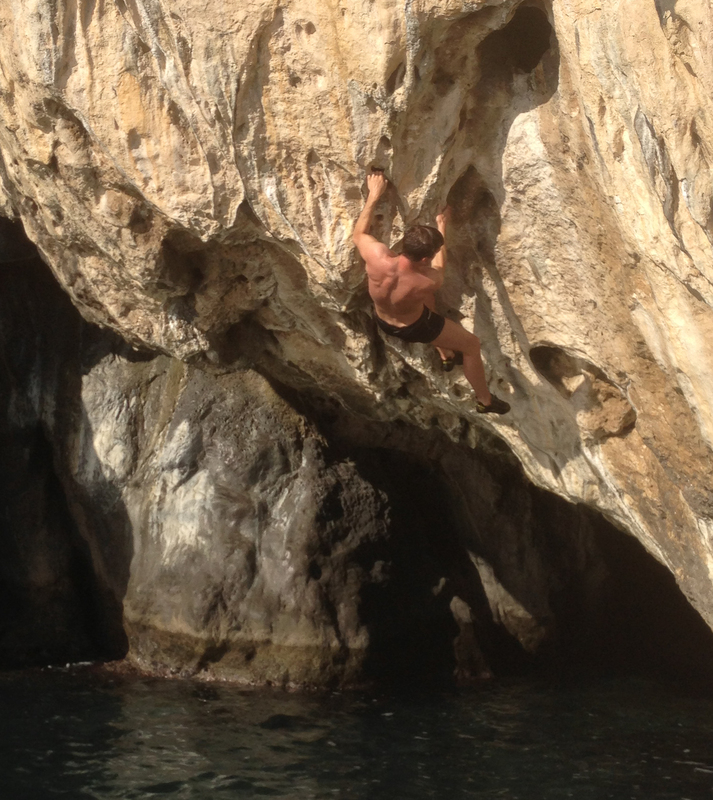 Outdoor Geeks was formed by entrepreneurs as passionate about our technology as we are about our climbing. We moved to Seattle because of the proximity of software and mountains, and never looked back. The idea for rakkup came into focus at Red Rocks, Nevada, during a day of cragging. We could see the routes we came to climb just a few hundred yards away, but we found ourselves in dead-end gullies filled with sharp vegetation instead of the correct approach. The small black-and-white photo in our guidebook (taken from the parking lot) didn’t help. The nine-year old in our party was a trouper, but his Dad wasn’t feeling proud about our wanderings. Of the three GPS-equipped smartphones we carried, none had the right software and data to be any help. We had invested time and travel expenses to get to Red Rocks–with only three days to climb, we keenly felt the pain of each lost hour. Further confirmation came in Yosemite Valley during an attempt on Washington Column. Rob really felt every extra step of the approach (guess who had the haul bag?) when the guidebook beta proved inadequate on the way to the route. In our conversations with climbers since then, we have yet to meet anyone who hasn’t had an unwelcome adventure on an approach or descent, or who hadn’t had to scrub an eagerly-anticipated day of climbing. We firmly believe in eliminating the epic from the approach, so that you can save your epics for the routes themselves. If you recognize any of these stories (or score 5 out of 5 like us! ), then rakkup is definitely for you. Rob has been building software applications since 1981. After completing his B.A. in Mathematics at Yale University, he left the software development business that he founded in Connecticut to join Microsoft. During his 12 years at Microsoft, he designed networking software for three versions of Windows, managed Internet security efforts for Internet Explorer, and was one of the team managers for three versions of Microsoft Outlook. Rob is an inventor on 10 software patents. Since 2003, Rob has been working as a professional flight instructor specializing in “glass cockpit” technology, including advanced GPS navigation. He developed the course material used to teach Federal Aviation Administration inspectors how to use the latest equipment, and brought his GPS expertise to work in our software development labs. 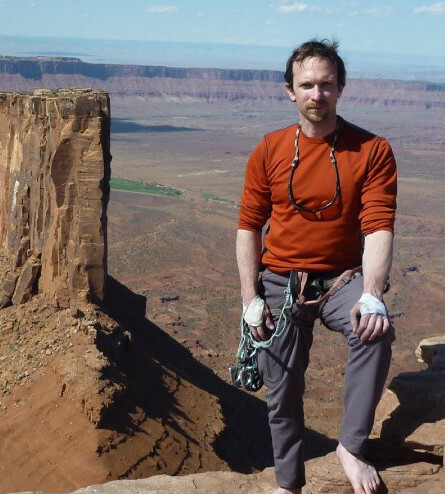 A devoted climber since 1997, Rob has enjoyed traveling to climbing areas far and wide, particularly in the American West, with additional trips to France and Greece. Todd has been getting lost climbing and splitboarding for two decades. Todd began his technology career at Deloitte & Touche after attending the University of Washington Graduate School of Business. He then went to Microsoft and led Microsoft’s Inforamtion Security and Performance team that grew into a global consulting practice. Additionally, Todd led a software engineering team responsible for shipping several application security products for threat modeling and code analysis. In 2011, Todd along with Rob, founded rakkup. Nate has been skiing and climbing for most of his life. Growing up in Southern California with two active parents, he had the good fortune of spending weekends in the mountains on skis, and in nearby Joshua Tree cutting his teeth (and hands) on the park’s famous features. After completing a degree at UC Davis, Nate relocated to Mammoth Lakes, CA in order to be closer to some of the best climbing and skiing in the country. In 2006 Nate helped form the Eastern Sierra Avalanche Center and has served as the President for that organization for the past five years. In 2008 he co-authored the first full-color definitive backcountry ski guide for the Eastern Sierra (Backcountry Skiing California’s Eastern Sierra). Today Nate serves as the Director of Information Technology for Mono County & Town of Mammoth Lakes. His interest in these areas drew him to Rakkup with a goal of leveraging the platform to help share information, improve education and decision making for backcountry skiers and riders. Jamie has called the Tetons home since 1994. Western Wyoming has a deep tradition of ski and snowboard mountaineering. With the help of many a mentor in the Jackson area Jamie worked hard to become one of the country’s first snowboard guides. Many of his achievements can be considered a first in the industry. 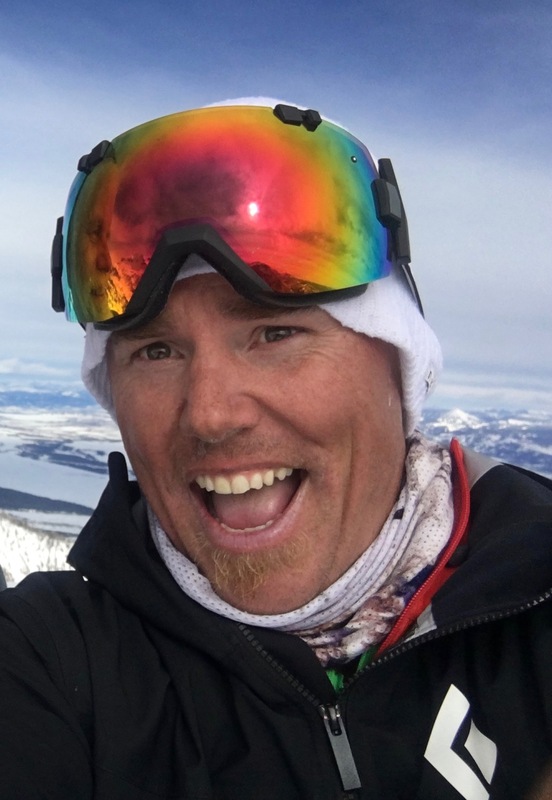 Working as a snowboard guide for the Jackson Hole Mountain Resort since 1999 and guiding heli skiing in Alaska since 2001, not many snowboard guides have more experience than Jamie. 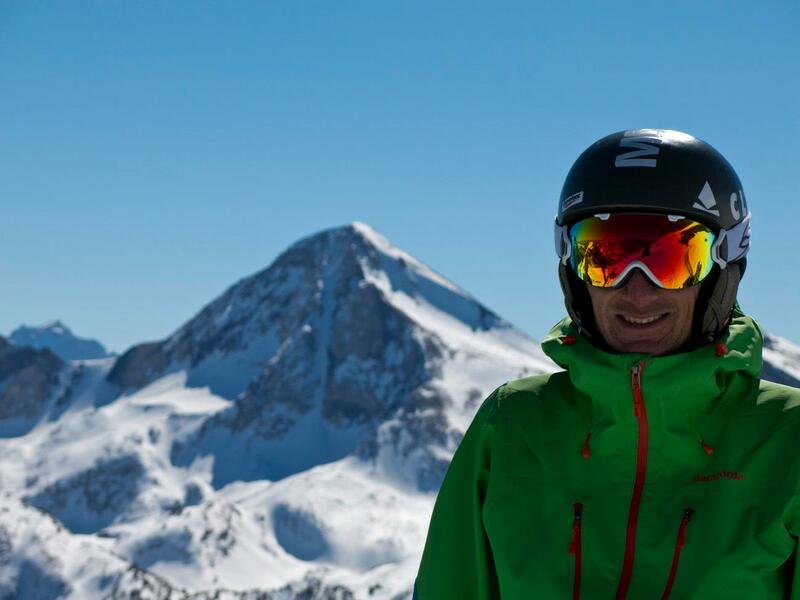 He now shares the experience guiding splitboarding trips in the Teton National Park working for Exum Mountain Guides and he teaches Avalanche education for the American Avalanche Institute. Jamie uses his experience and his average of 175 days a year on snow to work with K2 Snowboards Research and Development of splitboard products. In April 2016, Jamie completed the American Mountain Guides Association (AMGA) Ski Guide Exam on a splitboard. Making him one of the few split boarders to attain this level of certification.